It began with an emergency phone call from New York and news that even we found shocking. After generations of success, the world’s largest source of true Persian rugs is facing imminent failure. They have found themselves holding thousands of one of a kind, hand-knotted carpets—far in excess of their financial means and capacity. It results in what you will see this weekend at all Dump outlets in the U.S. This global importer has enlisted us to convert multiple years of supply into immediate cash. From Friday, February 15 to Monday, February 18, exquisite Nains, Qoms, Tabriz and Kashans will trade for less than the cost of their raw wool and silk. These collector-quality carpets will be offered without regard to the prices they would fetch even in an orderly liquidation, as a going concern. 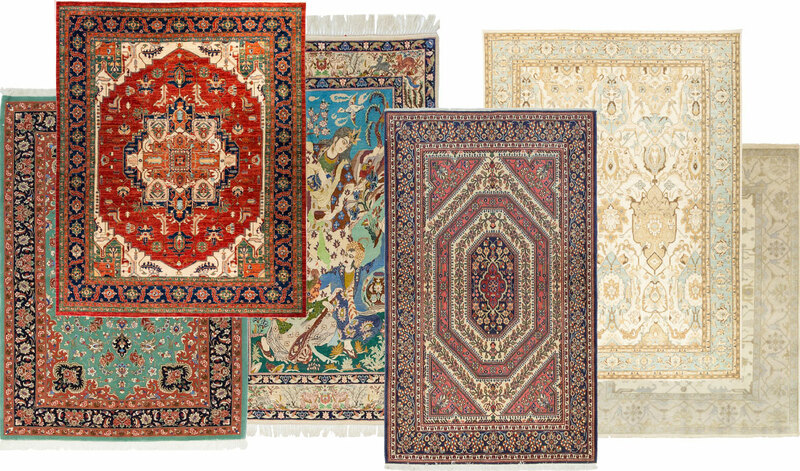 Anyone who knows the value of fine Persian rugs will know what these prices represent: the painful but necessary business decision of an importer struggling to survive. Not long ago, they were too big to fail, with customers who would drop hundreds of thousands of dollars in one visit. Now, to stave off collapse, they will sell to the customers of America’s hand-knotted rug outlet for prices they never intended or even imagined.